I'm happy to set your family stones. 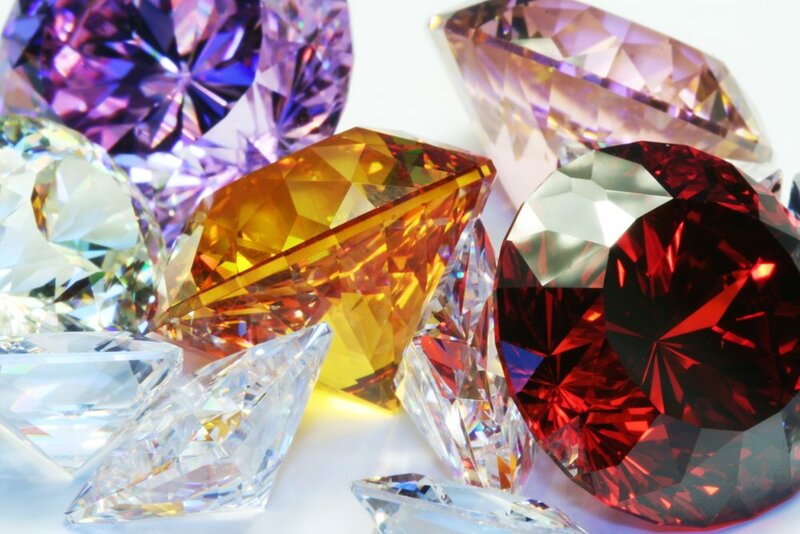 But I probably have more sources than most other jewelers offer because of all the years of special requests and the relationships I have with my gemstone vendors. If I don't already have it then I can get it. And I don't like to just give you one or two choices. I prefer to let you choose from a variety of colors, shapes, sizes and qualities of what you're interested in.